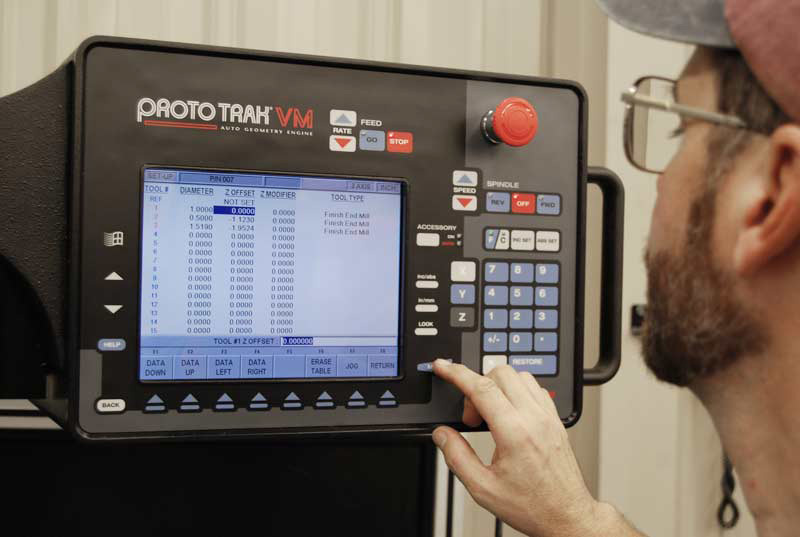 At Bryan Tool, it doesn't matter what the size or volume of your requirements are, we can provide both conventional and CNC machining services, all done in a timely and cost effective manner. Our machine technicians are highly trained and experienced and dedicated to helping our clients understand their needs. 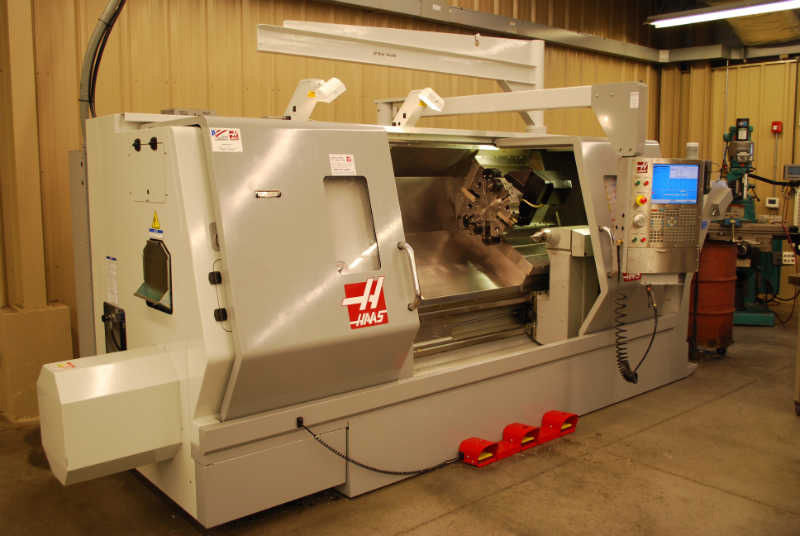 Our latest equipment includes the Haas SL30L CNC lathe, which can accommodate a 17 inch by 60 inch part or chuck work up to 30 inches in diameter. This piece of equipment is equipped with live tooling and C axis. The shop also includes a Haas GR510 Gantry Mill with 4th Axis, including a 5' by 10' precision table, allowing us to machine large and hard to hold products. 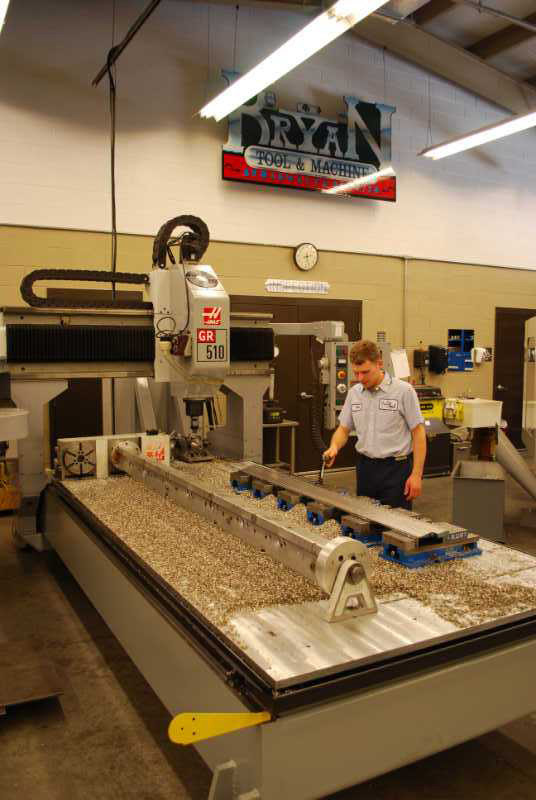 Large panels and plates can be milled, drilled and tapped with the Gantry Mill. 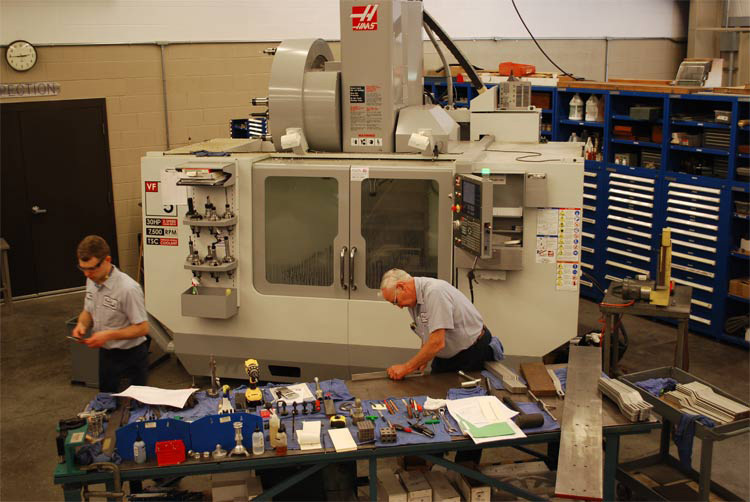 At Bryan Tool, we have many other CNC mills in our large shop and we are continuously upgrading our equipment so that you, the customer, can reap the benefits.